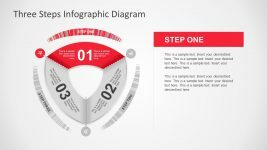 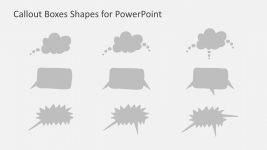 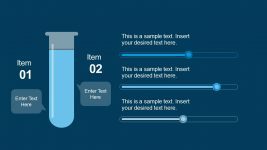 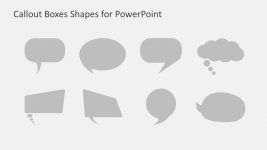 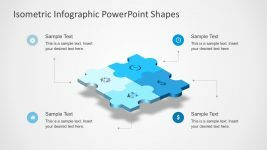 This slide contains a creative PowerPoint Map of Canada , created using PowerPoint shapes and lines. 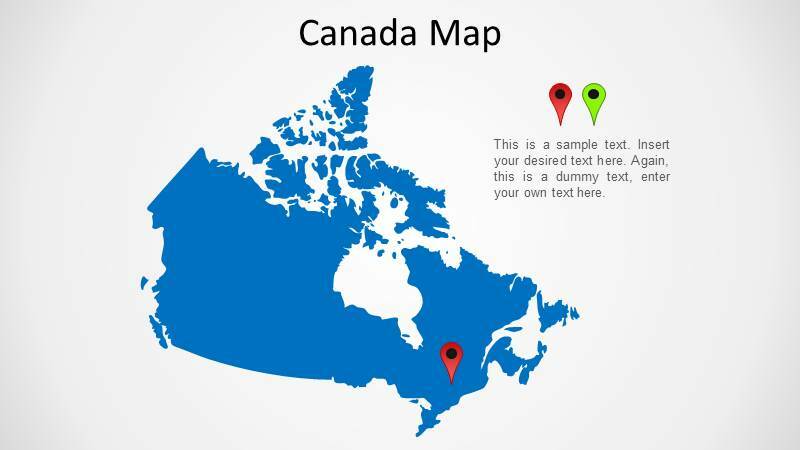 The map is fully customizable. 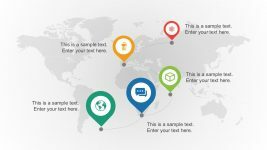 It provides two GPS markers to set locations within the borders or to trace a route. 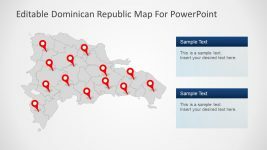 The outline is precise and each piece of the map can be moved or pasted on a different presentation. 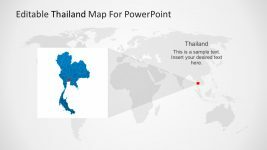 Impress your audience with this outstanding PowerPoint Map.